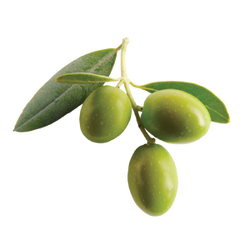 Olive Oil (Squalane) - Sweetgrass&Rain Inc.
Olive Oil Squalane has been referred as Natures Secret Weapon. It is an elegant emollient and the perfect addition to anti-aging formulations, facial serums, massage oils, lotions and creams. Beneficial for wrinkles, UV damage, cracked and chapped skin.